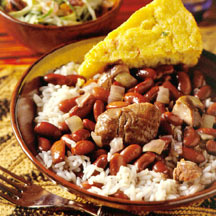 CooksRecipes has quality, kitchen-tested recipes for boiled, braised, fried, sautéed and skillet-cooked ham dishes that you can count on for successful deliciousness. This long simmering dish lets you out of the kitchen while it cooks. 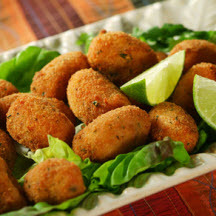 These delicious croquettes, crispy little logs of seasoned minced ham, are sure to please everyone! 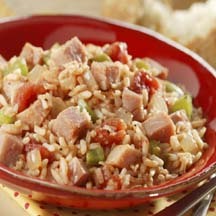 Give ham leftovers a flavorful Cajun makeover.